Happy New Year to all on LTD.
Keeping the photos Dusty related as this is really a thread for Dusty photos , I'd like to wish all members a very happy and healthy 2017. Happy new year to you all . 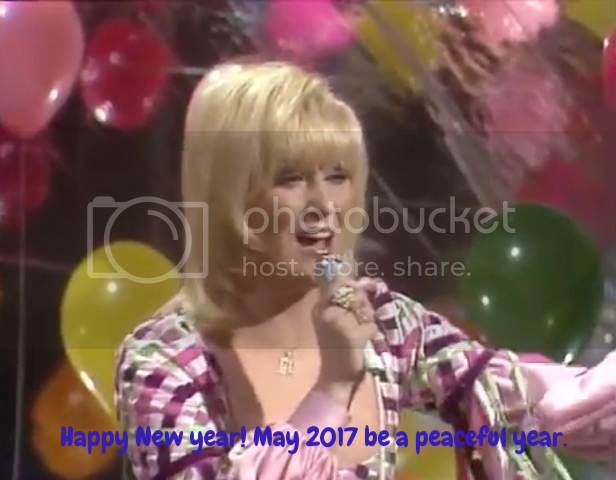 Happy New Year....keep Dusty singing .